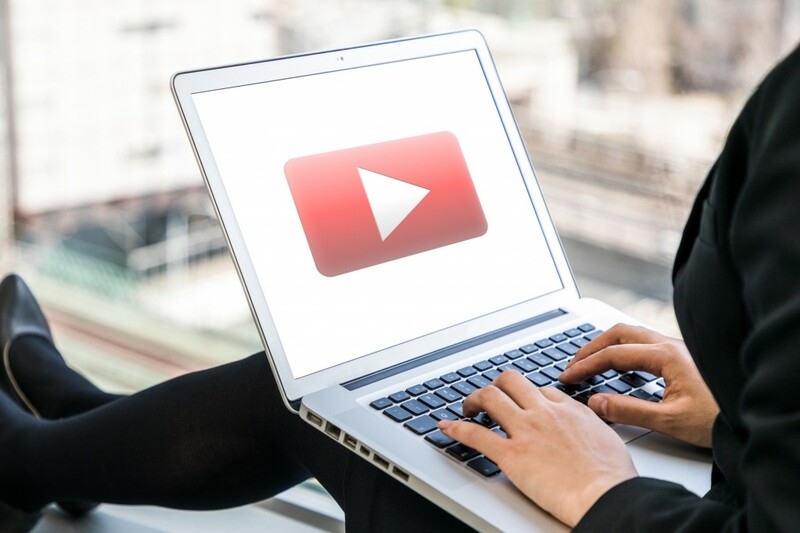 YouTube SEO may seem like something of a misnomer if you’ve always connected search engine optimization to written content. But optimization is just as important for video and audio content as it is written content. We’ve already discussed why video content is important, why you should have a YouTube channel, and how that importance will only grow in the coming years. In the following article, we’d like to focus on how to make your video content stand out on one of the largest video streaming services in the world. Action! So, what is YouTube SEO, and how do you make it work for you? It all starts with making great content. Invest in a professional production quality. Search for professional filmmakers in your area and view their portfolios. And lastly, create content people are searching for. To find out, run searches for your keywords. See what’s already out there, and pay attention to other videos’ commenters, especially ones offering constructive criticisms. Feedback is particularly helpful. That’s because it gives you an idea of how to angle your content so it stands out from what is already getting results. The next step for using SEO on YouTube is to think about how you would describe your video to a stranger. What would you say to communicate the video’s main idea in a manner that they wouldn’t even have to watch it to get the point? If you’re a better talker than writer, describe the video into a recorder. Then, go back and listen to it. You’ll notice which specific, relevant keyword phrases jump out at you in the playback. From there, clean it up into a short description of three to five sentences. Try writing at least five headlines with the keywords you’ve noted. Following this order ensures titles and descriptions will be consistent with the actual content. This also will ensure viewers aren’t annoyed at the prospect of expecting one thing and getting another. For help with finding related keywords, use the Google Keyword Planner tool. Many of the YouTube SEO 2018 hacks you’ll see talk about CTAs, or calls to action. You’re probably used to having them with written content. Video lends itself to this as well. Try to end each video with a CTA. Equip the viewer with what he or she needs to find out more or make a purchase. Make that information link-out to the appropriate page or related content. The key is to make these noticeable but unobtrusive. They can convey additional information, subtitles, and a variety of other textual data to complement what the viewer is seeing on-screen. The final way to boost SEO for YouTube is to make sure your videos have some continuity to them. Have one link to the next to guide your viewers deeper into your world. You can do this by building shorter videos around a theme. Group them together in playlists. This will ratchet up the time viewers spend with your videos, and that will attract Google’s ranking algorithms. YouTube SEO, when applied correctly, will help you stand out in an increasingly video-centric online world. It’s not just for articles anymore, so make sure you’re following the tips we’ve covered here. And for more info on how SEO works and how to make it work for you, check out this blog post.